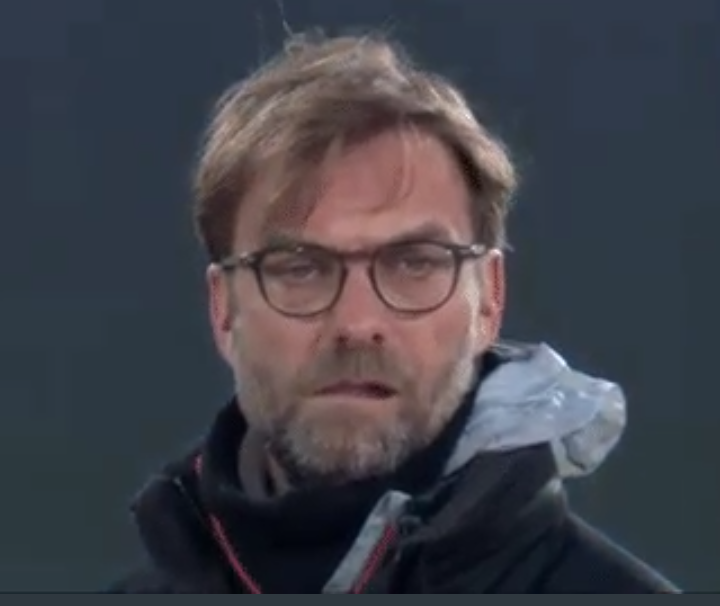 As a huge Liverpool fan, I'm sure along with fellow fans, words can't really express how I feel about us getting knocked out at the 4th round of the FA Cup by West Brom! Van Dijk is a a great addition to our defense, but as a collective, our defense is a shambles! The defensive responsibility can't rest on one play, but the blame can't rest on a single player either, it's the defense as a whole. Their lack of communication, their lack of co-ordination and their inability to quickly close down danger. Van Dijk has been a welcome addition, but the defenders need to work as an in-tune team to make vital challenges and clearances. Alexander-Arnold... I think, one day, he could be a great player for us, but he shouldn't be in the first team yet. I feel he's too immature. While he clearly has great skills and is a very versatile player, for me, he's just not first team material yet. Mane... What happened to the Mane of last season? He holds up the ball too long, cowers away from shooting opportunities and makes stupid judgement calls. Salah... He can be amazing, but he doesn't have the natural prowess of a striker. He's fast, he scores, but is that enough? He never has much power behind shots, so fails to score in situations where someone like Firmino has the power to convert. His passing accuracy isn't amazing either and he often loses the ball when challenged. I'm not disputing the fact that he has put away a load of goals for us, but more that he has also failed to put away a load too. He scored a decent goal tonight at least. Back to tonight's game. Firmino... He shouldn't have been missing a penalty. Maybe he wasn't the right person for the job? He also seemed off his game tonight even if he did score the opening goal. The team tonight were all over the shop. The last 10 minutes or so we were doing well, but it was too little, too late.